We currently have one of our Coral Sea Villas for sale at USD450,000 inclusive of furniture, fixtures and fittings. 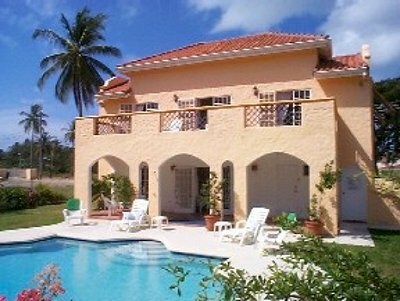 See description and more photos of the villas here. If you are interested in learning more on how to purchase and join our rental and management programme, please contact us for full details.